At Pulpit Aflame Ministries we recognize the importance of video media in this generation. We live in a visual world, and people are accustomed to that format. 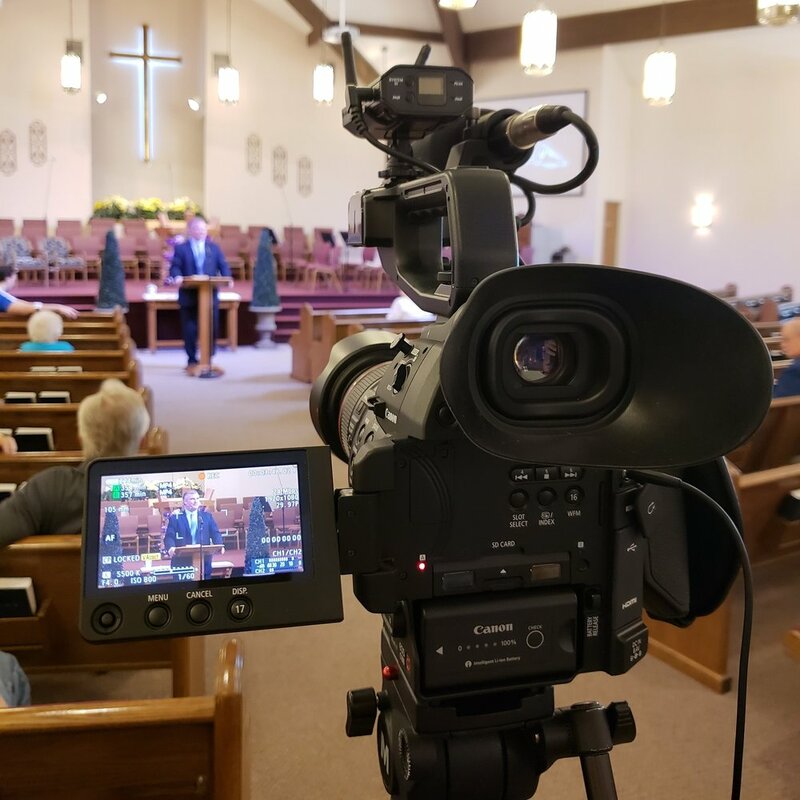 We strive to use these new tools of video as well as audio recordings to communicate the Gospel of Jesus Christ to those who might not otherwise be reached. We strive to make our videos easy to watch while keeping them filled with Truth. We also want our videos to be easy to view online so that God's people can share with friends and family. Ministry training classes to share online with members or workers who can't come to a training session or would like to keep as a refresher course. Church members testimonials where members come in to tell potential guests about the church and what it is like attending. 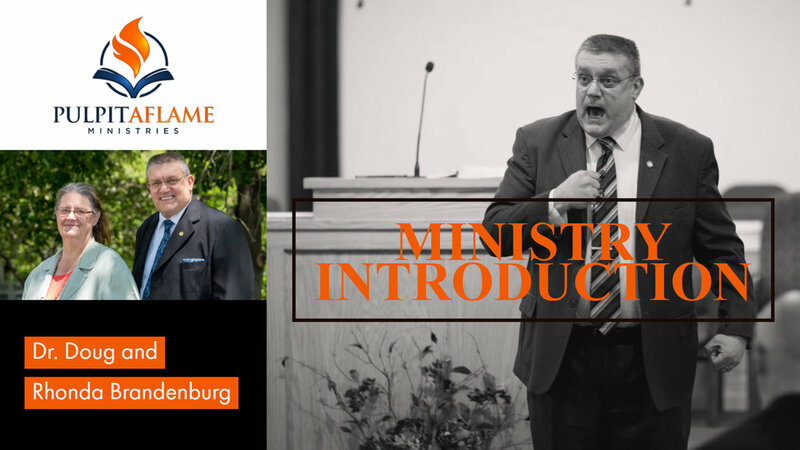 Whether you need a special event promotion or a ministry presentation for a missionary, we are able to generate exactly what you need for your ministry. We can create a gripping presentation that will convey the message of your event or ministry. We can come to your church and live stream a revival or conference so that the preaching can extend outside of the church building. We can also come in and set up your ministry for live streaming with an affordable video streaming package that will get you off the ground and online.